Sam Levin – Bookmark – Single Review | The Ark of Music – The best music in the world…you never knew existed. Sam Levin is one of those rare, out-of-the-box-thinking, DIY artists that can really get us excited. Starting his musical vocation at just five years old, he began playing piano and guitar, writing his first song at seven, and releasing his first official single & video (I Sure Hope Not) at ten. Now, at 17, the still-young New York City-based singer-songwriter has created a wildly original sound which has been dubbed, “modern folktronica,” by uniquely combining acoustic and electronic elements. His previous albums include, I Am and Frame of Mind. 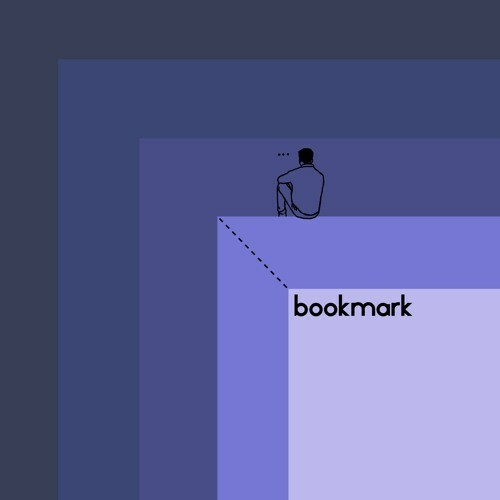 Both of which set the table for his latest, the forthcoming, A General Air of Regret, for which he’s released something we immediately loved, the lead-off single, Bookmark. If you get a chance to see him live, be sure to check him out, as he works hard, using looping tech and a plethora of other musical elements to create a fully intricate and live sound. We adore this song, and we’ll be keeping an eye out for this guy. 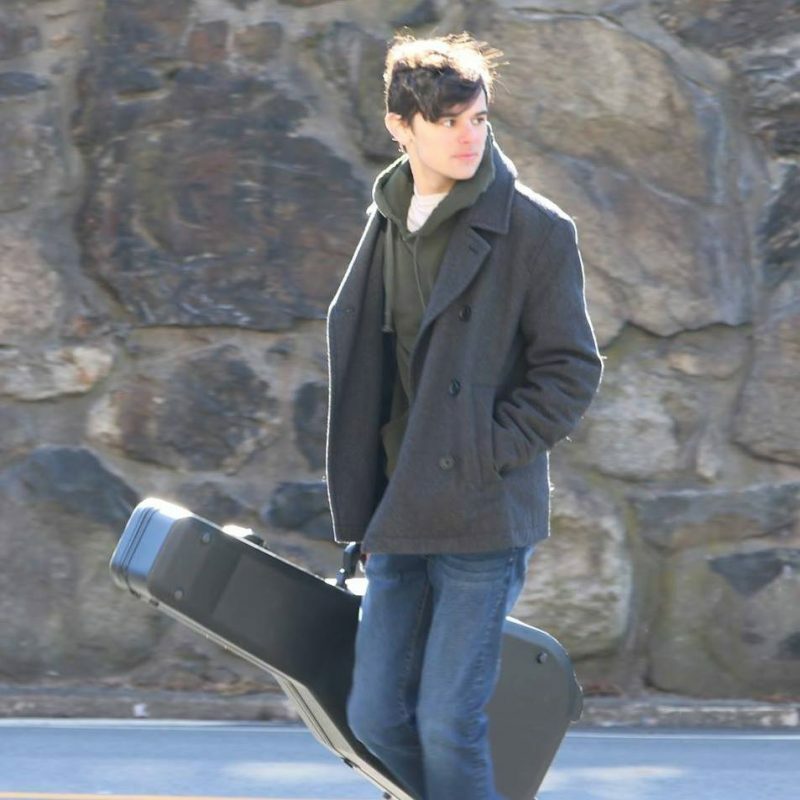 BELOW: Listen to Sam Levin’s single, Bookmark, and connect with his website and social media platforms. Please support Sam Levin by visiting him online, and playing, downloading, and/or purchasing his music, or attending a live show! And, as always, thank you for supporting real music!